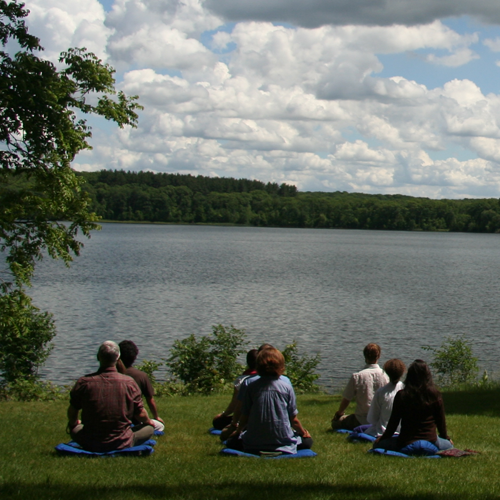 Khenpo Kunga led a group of 80 meditators on retreat near Madison, WI in January. 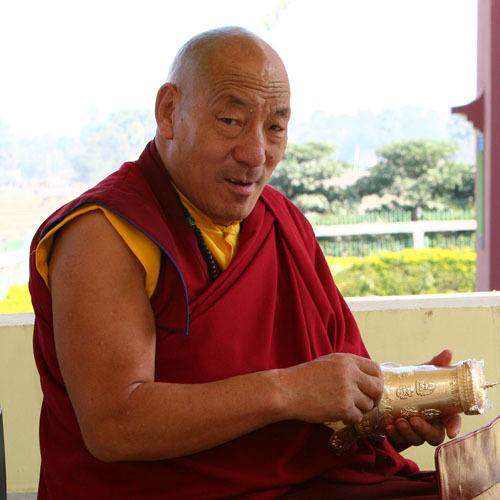 Mingyur Rinpoche recorded this greeting for 2015 wishing everyone a Happy New Year! 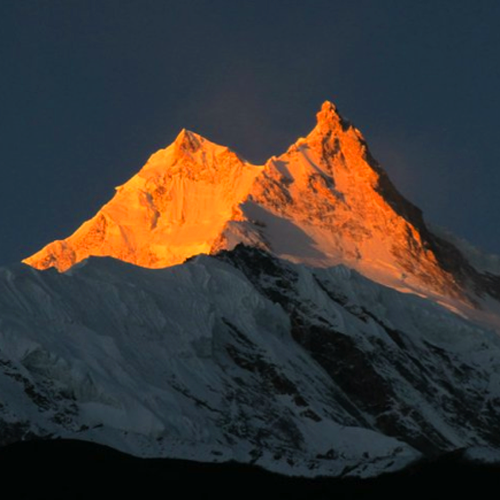 Thanks to Tergar Asia Foundation for making this message possible. 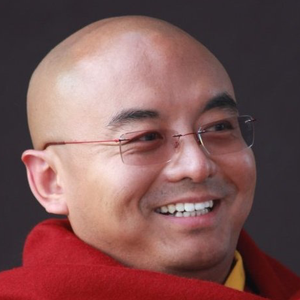 Mingyur Rinpoche's new book - Turning Confusion into Clarity - is available now! 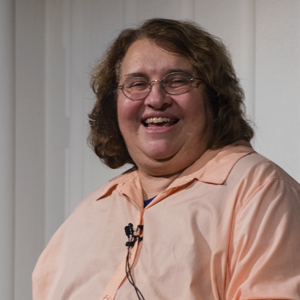 Sharon Salzberg presented an inspiring public talk and workshop on Lovingkindness in Minneapolis / St. Paul this October. 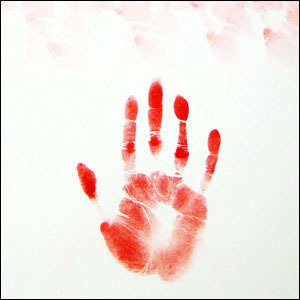 Read one person's take away. 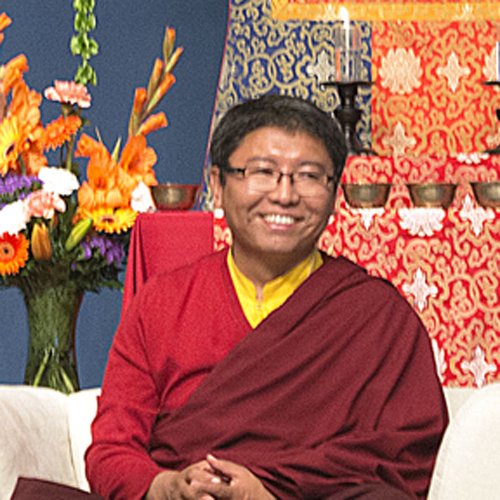 Tsoknyi Rinpoche led over 170 retreatants from around the world at Tergar International’s recent practice-intensive nature of mind retreat. 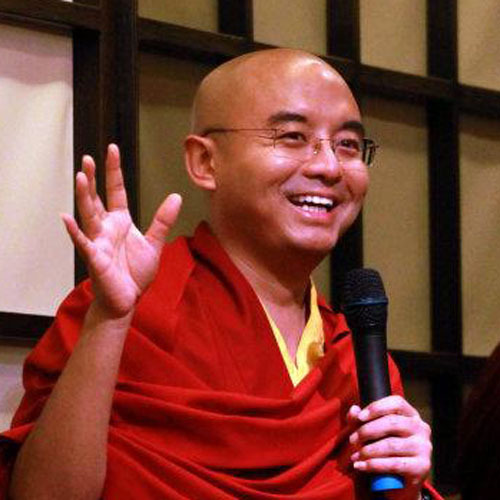 In 2010 when Mingyur Rinpoche visited Minneapolis, we supplied him with brushes, ink and paper and asked him to create some calligraphy. 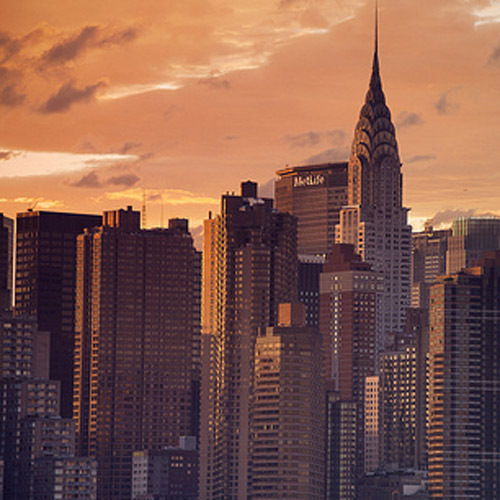 New York City hosted a recent Joy Living Level III workshop. 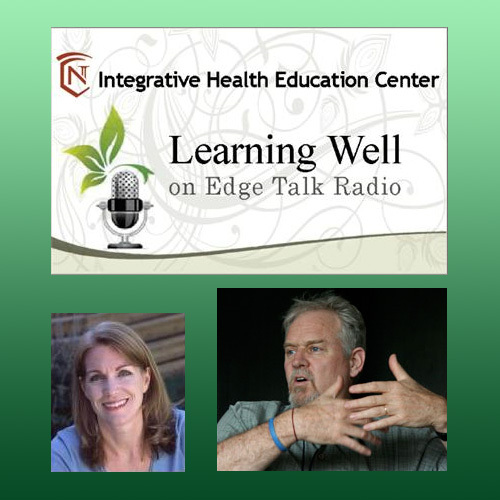 Edwin Kelley discusses meditation and mindfulness with host Maureen Pelton. 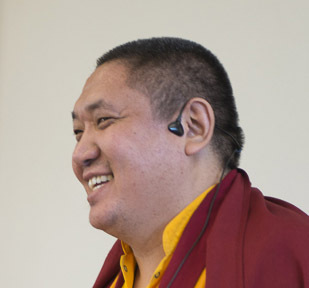 Mingyur Rinpoche envisioned a site where his students could log on and interact with each other, discuss their practice, ask questions, and share their meditation experience. 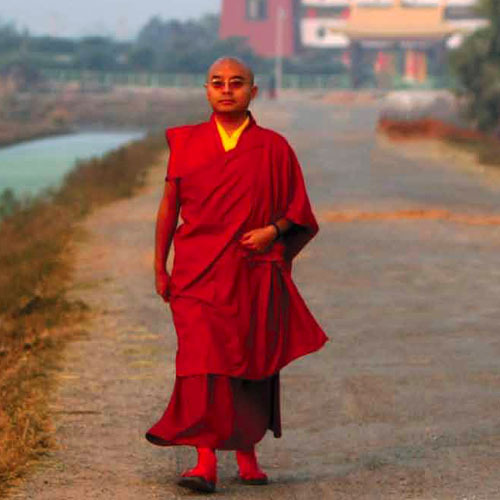 We recently received the news that Lama Soto passed away last week in India. 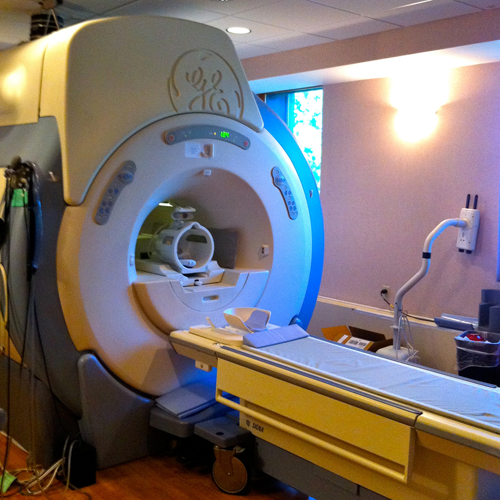 Cortland Dahl recounts his experience meditating with pain inside an fMRI machine. 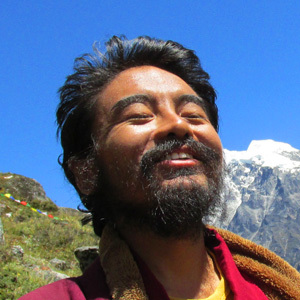 Tergar community members accompanied Mingur Rinpoche on a trek to his childhood home in the mountains of Nepal. 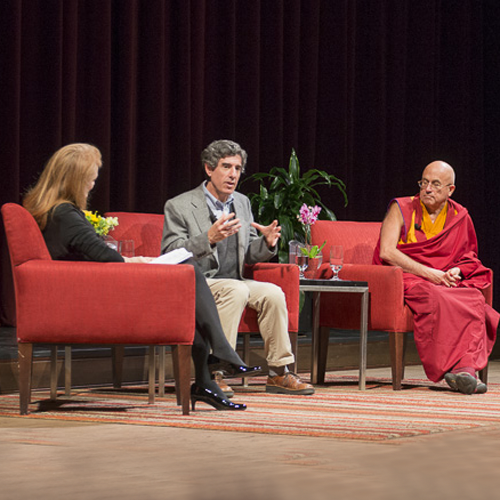 Check out Mingyur Rinpoche's advice for new meditators. Three great videos! 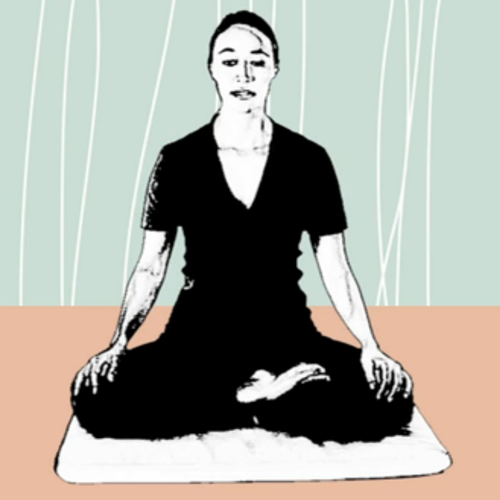 Myoshin Kelly talks about how important retreat is as we deepen our practice.